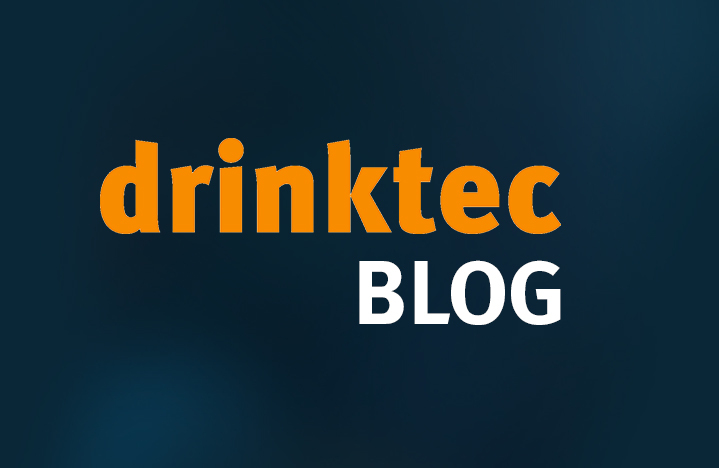 The program at this year’s drinktec is broader than ever before, with forums, symposiums, conferences, competitions, special events, tastings and much, much more on offer. The combination of the events program and exhibition means attendees from all sectors will more than get their money’s worth: Special events like “New Beverage Concepts,” the drinktec Forum and networking platforms like “place2beer” provide the ideal arena for swapping notes and gaining inspiration. And with drinktec’s collaboration with SIMEI, the world’s leading trade fair for wine technology, wine will be heavily featured this year. With the Innovation Flow Lounge, drinktec provides a platform for decision-makers and representatives from the areas of marketing and sales to exchange ideas and gain inspiration. As well as presentations and discussions, there will be various interactive modules here, where marketing experts can exchange ideas on new trends and developments in terms of product development, packaging and marketing. Previously, beverages only had to impress in terms of taste and be able to quench the thirst. Today, they also have to be healthy, make consumers fit for the workplace or for sport, offer an additional spiritual value, be produced sustainably and, last but not least, either be exotic or taste “like Grandma used to make”—put simply, the demands made of beverages and their production are more complex than they ever have been. 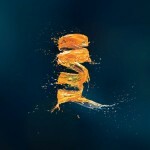 The special event New Beverage Concepts will be looking at contemporary solutions. The Innovation Flow Lounge and New Beverage Concepts will share the Beverage Innovation Bar—the ideal space for trying out new recipes and beverage creations. The drinktec Forum in Hall A2 is one of the trade fair’s most important meeting points for information and communication. Here, experts from the fields of research and teaching will inspire trade-fair visitors with their presentations and offer practical solutions relating to technology, production processes and automation technology. A new and previously unseen highlight is the “5 O´Clock Theme”: Over the three days of the trade fair, Germany’s most innovative minds will give presentations on future scenarios, a vital source of inspiration for all those who want to think outside the box. The Focus Day: Milk will inform attendees about trends and the latest technologies in the dairy industry. The program will be rounded off with an official function held by the Zentralverband Deutscher Milchwirtschaftler (Central Association of German Dairy Farming, ZBM). The place2beer is the ideal place for brewers, beer lovers, and anyone involved with beer, to experience, handle and try products. A lecture series will look at the challenges and issues facing medium-sized and small companies. Craft beers will be presented by their respective brewery at a beer bar—and will also, of course, be available to sample there. Trade-fair visitors can also try the drinktec team’s own self-brewed beer, “Orange Spirit.” In the new Home & Craft exhibition area, hobby and craft brewers will find solutions for small-scale brewing processes, and will be able to find out about current trends in the area of home brewing, and swap notes with like-minded people. SIMEI@drinktec: Trends and innovations in wine production will be on show at the SIMEI wine technology trade fair. This is being held in cooperation with drinktec for the first time and, in future, will take place in Munich every four years. The program for the networking platform, the SIMEI Knowledge & Innovation Area, include seminars and workshops from international experts. And the SIMEI Sensory Bar will welcome visitors for wine tasting sessions. The trade-fair program also includes further events touching on important subjects: The water-technology@drinktec symposium, organized by the VDMA Fachverband Nahrungsmittelmaschinen und Verpackungsmaschinen (The Food Processing and Packaging Machinery Association of the German Engineering Federation), will deal with the topic of water management. There will be talks and discussion panels on the subject of water on each day of the trade fair at the VDMA’s stand. At the specialist conference PETnology Europe, PET innovations such as PEF will be presented. Here, trade-fair visitors will find out more about preserving energy and resources, as well as sustainable beverage production.